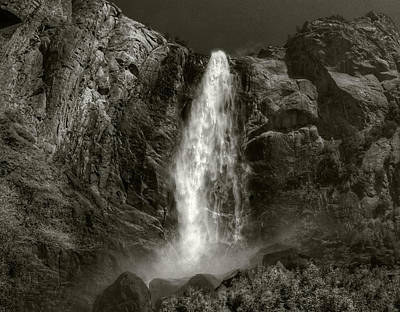 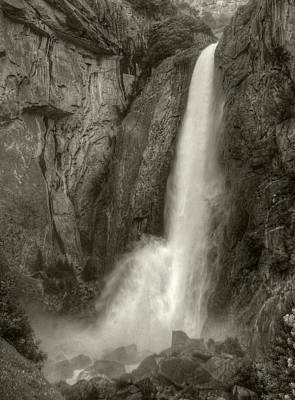 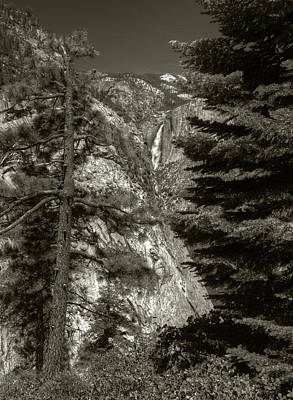 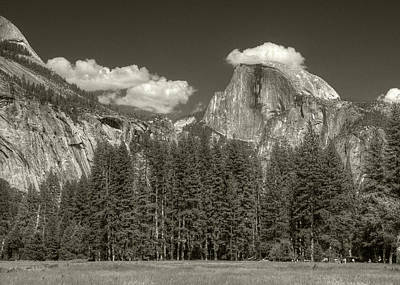 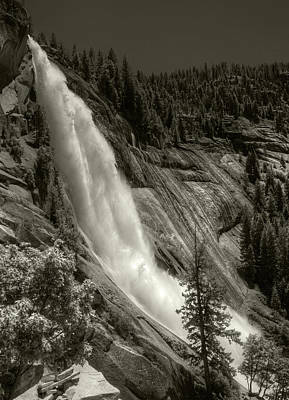 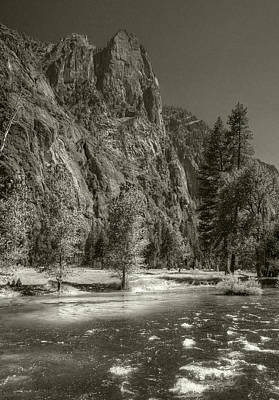 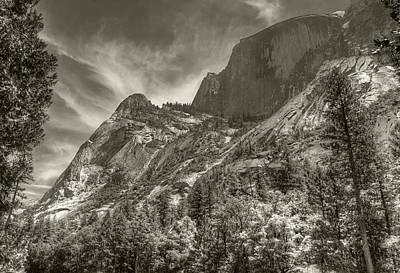 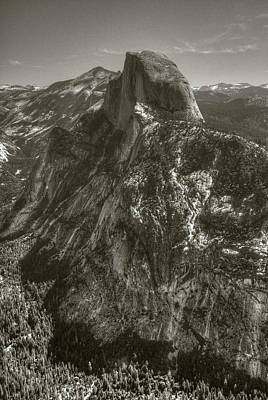 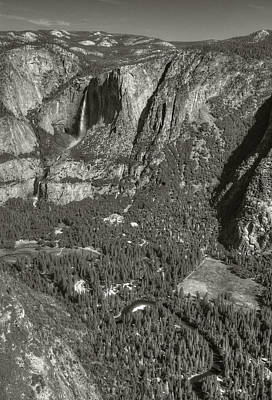 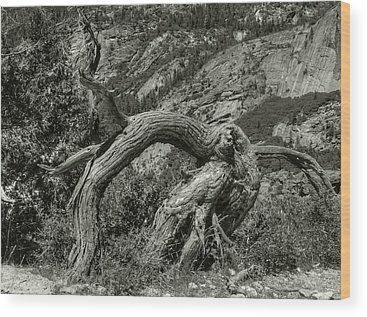 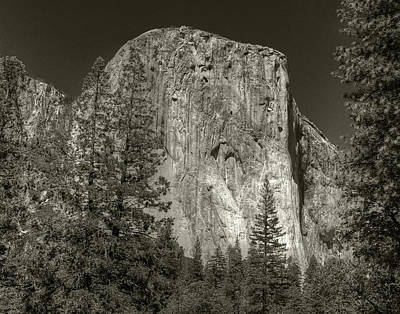 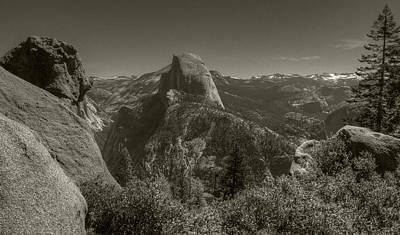 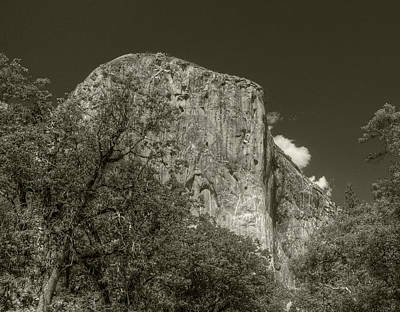 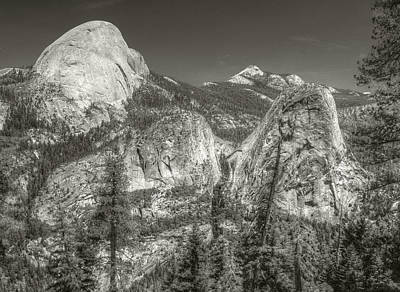 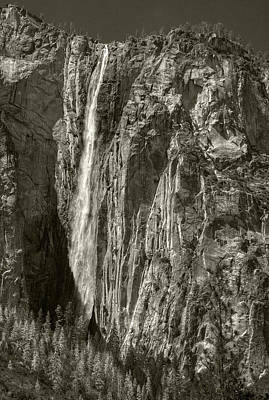 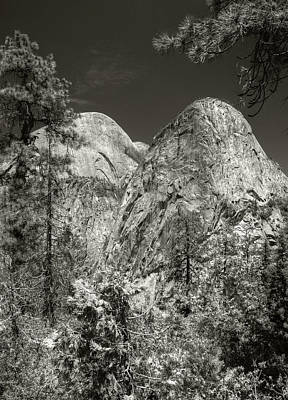 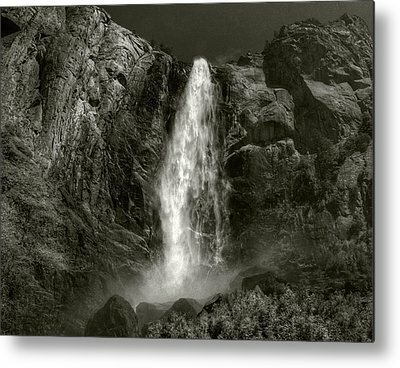 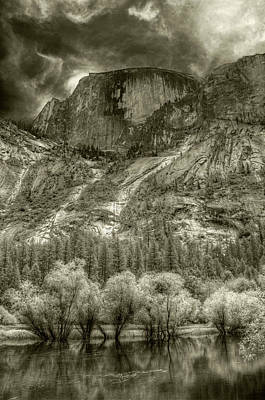 Saying that I'm a "fan" of Ansel Adams misses the mark. 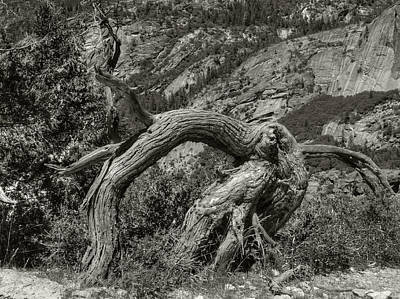 "Disciple" is more like it. 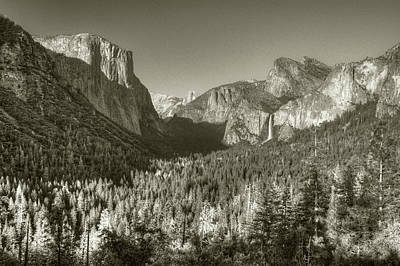 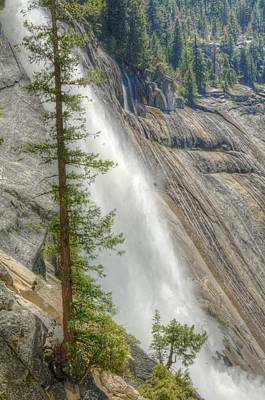 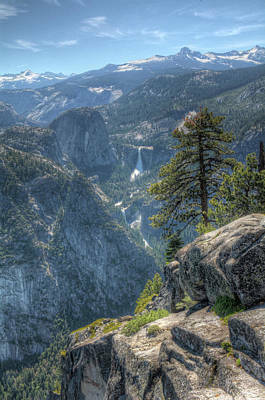 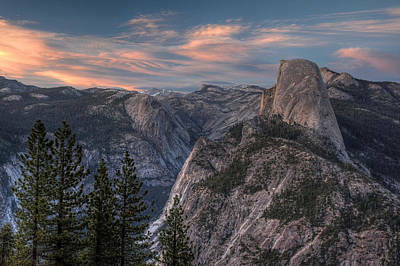 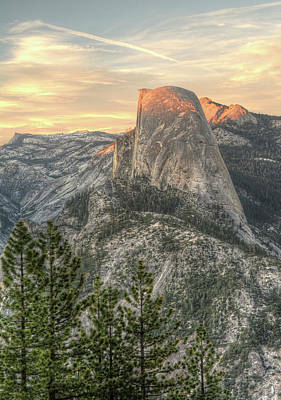 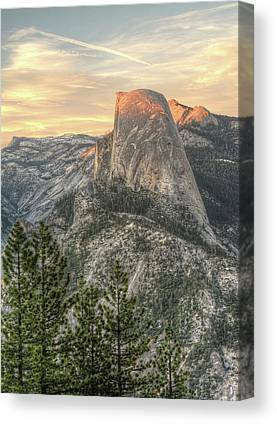 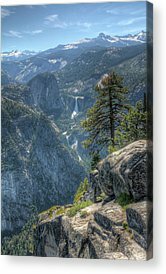 Thus, my first visit to Yosemite was more like a pilgrimage than a vacation.